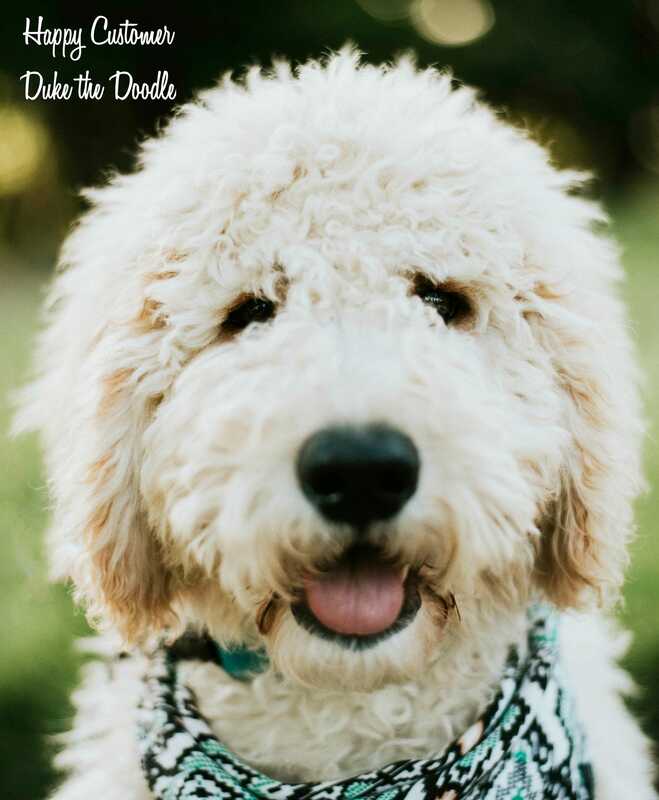 Add a little flare to your pet's collar. 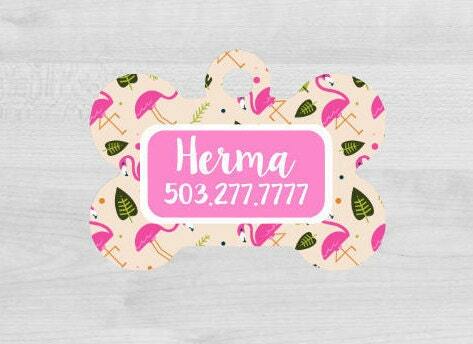 This adorable pattern is Flamingo with fern leafs as highlights. 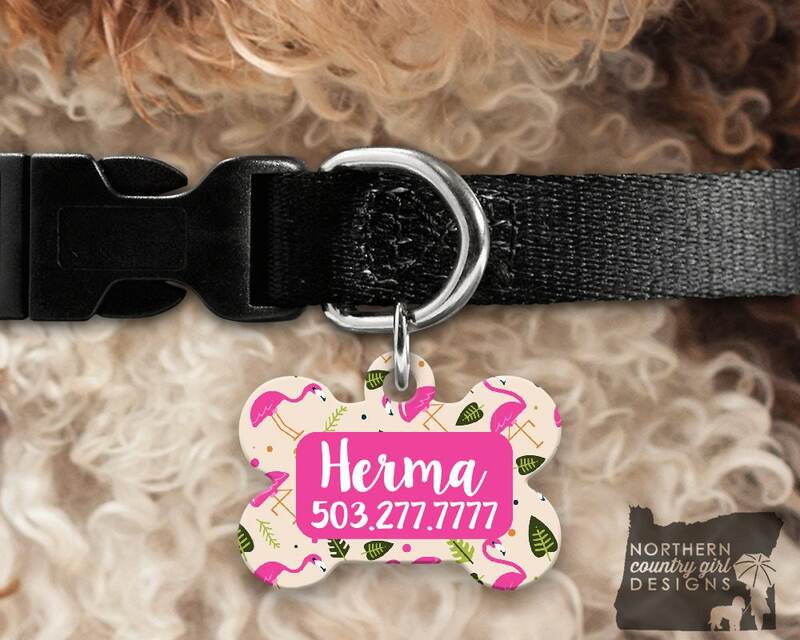 These adorable bone shaped pet identification tags measure 1.25" and is made from aluminum. 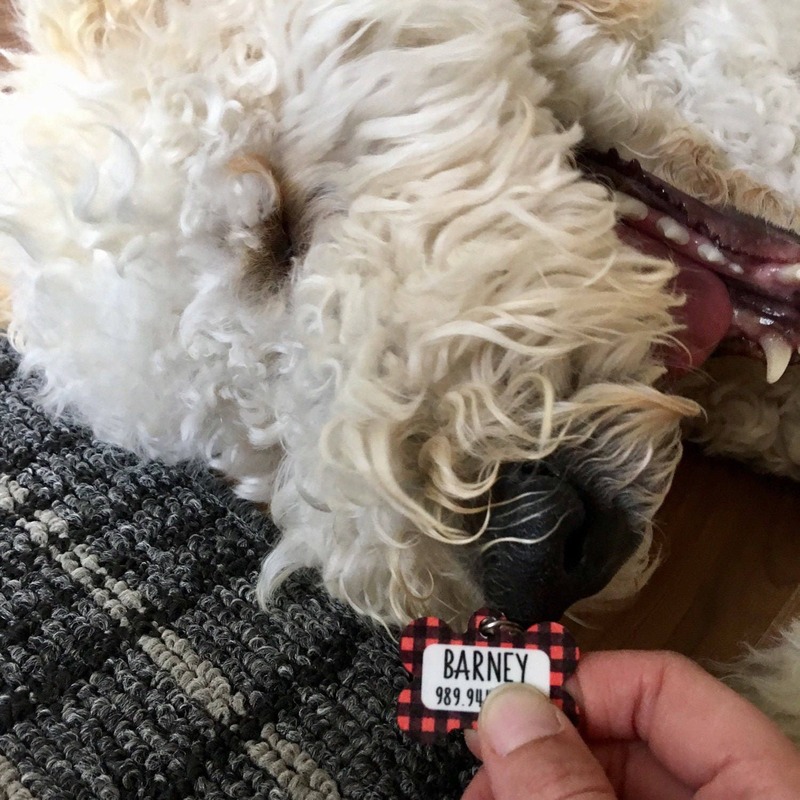 These tags come with a split ring to help you place the tag on your pet's collar. These dog tags are single sided only. -If your item requires personalization, please include this information in the “NOTES TO SELLER” section at checkout (see above for the items we need!). For current turnaround times, please refer to our shop announcements (found on the main page of our shop). During the holidays, we are on our max production time of 5 BUSINESS DAYS. 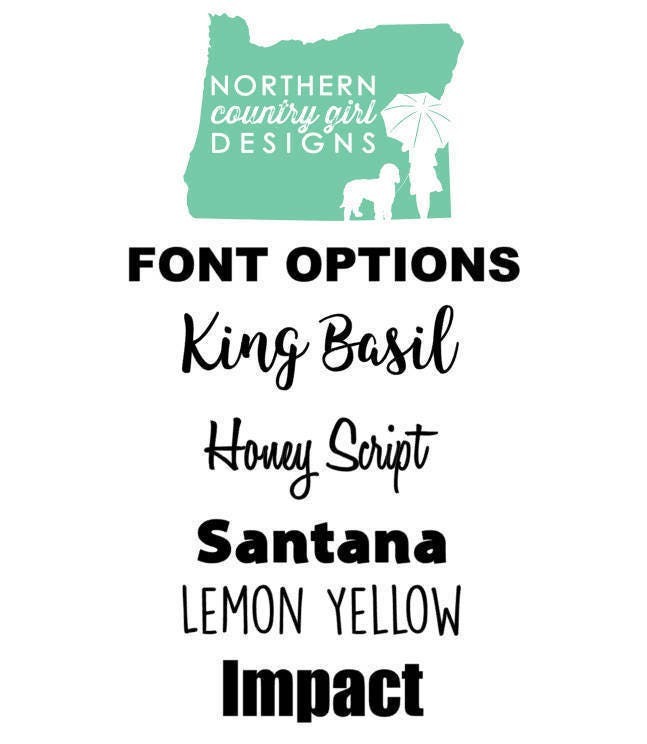 Northern Country Girl Designs hand makes and designs each item customer for our customers. We use the highest quality drink ware available. Etsy is a handmade selling platform and we hand make and personalize each item. Hence, we do not have ready to ship items. 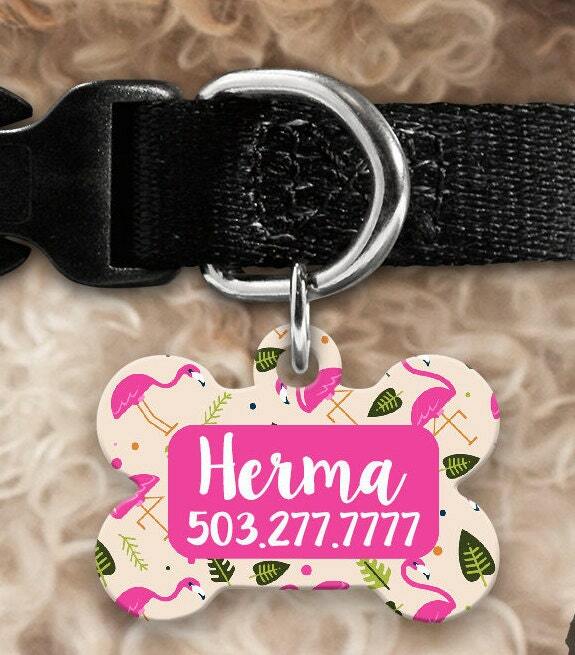 We ship our pet tags via the shipping method you select at checkout. Please note that shipping first class does not include insurance on the item(s). If you would like insurance added, please select priority mail. This is original artwork designed by Sierra Rae Koepfle the owner of Northern Country Girl Designs © Copyright 2016. All Rights Reserved. Any and all infringements of the design above shall be reported and legal action will be taken from our counsel. NCGD is release from any and all claims, demands, damages, actions, causes or action or quits of any kind or nature whatsoever. Products may vary in color versus the actual item. Different screens have different resolutions. We hold our items to the highest standards and only send out high quality products.